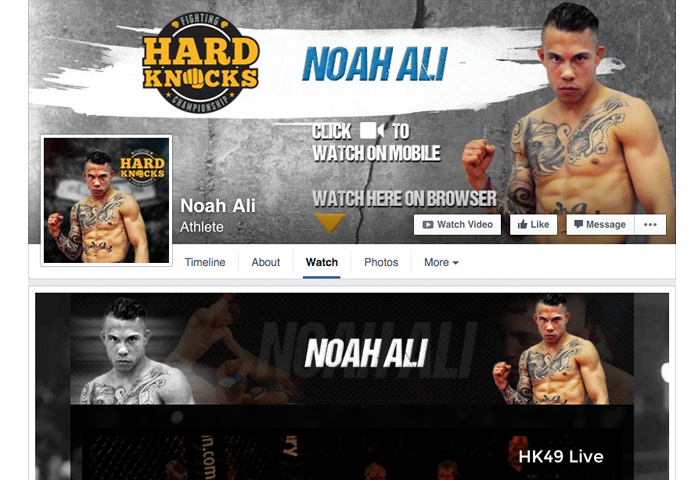 Hard Knocks Fighting Championship launched in March 2009 by former Olympic wrestler and Commonwealth champion wrestler, Ari Taub. Hard Knocks showcases some of the best talent in North America, such as: Ronda Rousey, the current UFC female Bantamweight Champion and Elias Theodorou the current UFC Middleweight champion. Having already mastered the art of Live Event Ticket Sales, HKF came to dotstudioPRO with a specific goal of mastering there Digital Video Sales online, to capitalize on the rapid growth of their social audience in Facebook. The team quickly identified that have an MCN type model in Facebook would be of importance for them as they have an engaged group of fighters and market-channel-partners that could help promote and monetize the upcoming fights. Through the use of dotstudioPRO's facebook marketing channel extension they have been able to achieve the #1st every Multi-Channel-Network offering inside the walled garden of Facebook with their fighters and select partner facebook fanpages. 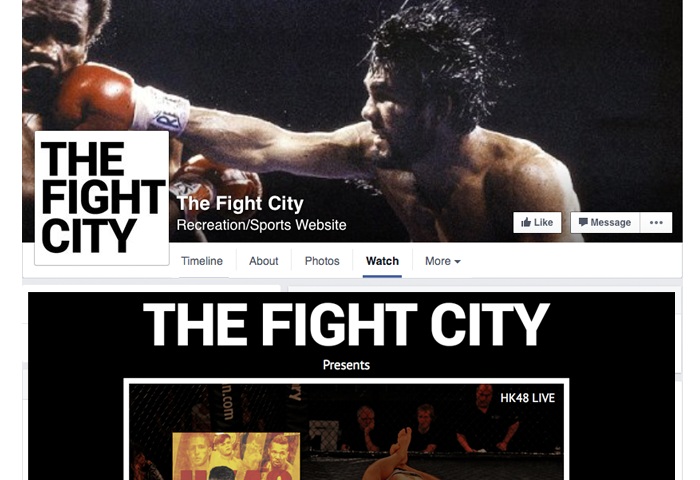 Their own Facebook page - VOD Live Stream pre-purchase, AVOD on ancillary content that lives on the page. 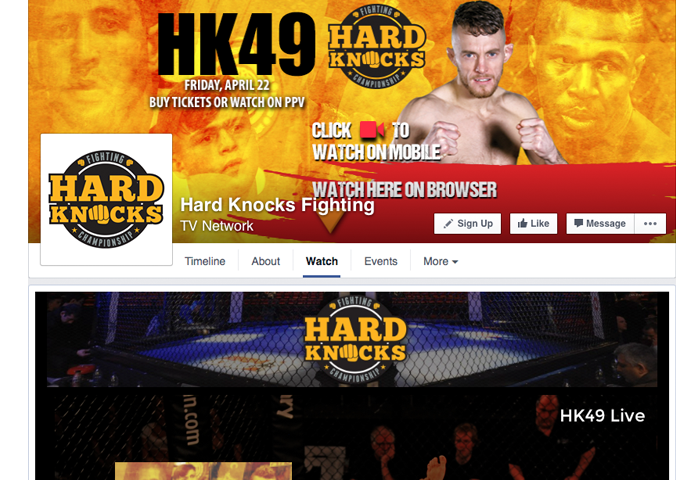 Across 40+ fighter Facebook fanpages - VOD Live Stream pre-purchase, AVOD on ancillary content that lives on the page. Across Partner Facebook fanpages - VOD Live Stream pre-purchase.